We love to share. Adamus press kit and the official news releases about our creative agency, the people, work and our clients. See Adamus' Press Archives here. Want to learn more about Adamus? 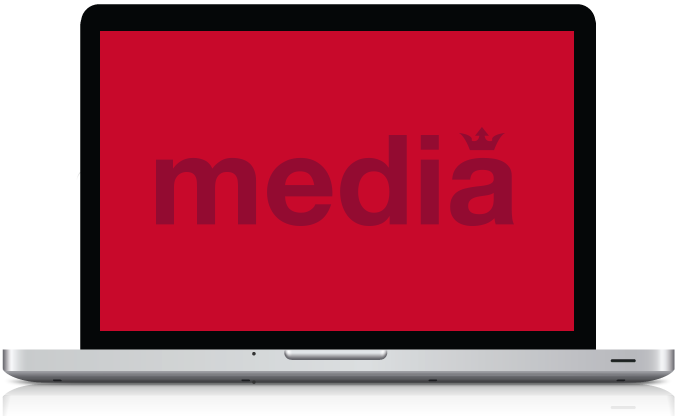 See our media kit below with links to executive biographies, quick fact sheet, company history and more. You may also contact our PR director - Gary - at 856-728-6100 or gary@adamusmedia.com.